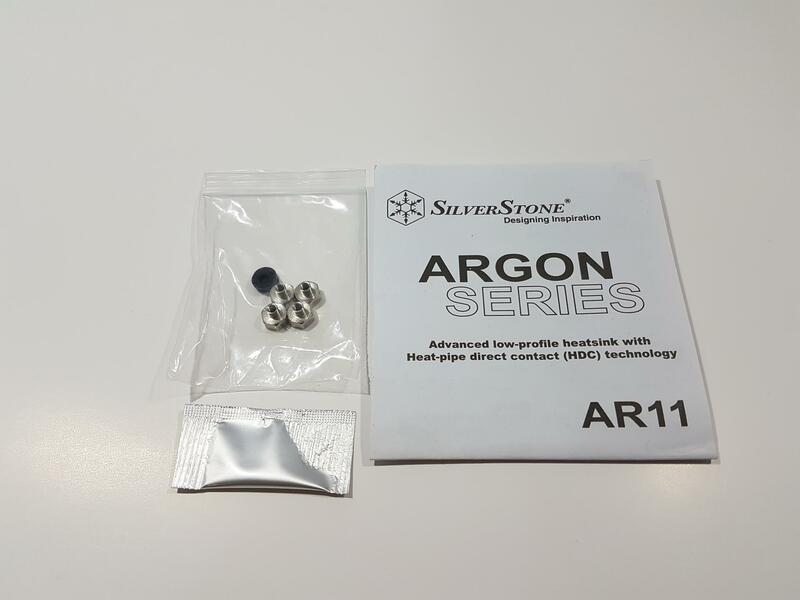 The SilverStone has recently contacted us for the review of their new low profile cooler from Argon series that is AR11. Earlier we had tested multiple low profile coolers from various manufacturers on Kabylake based test bench. 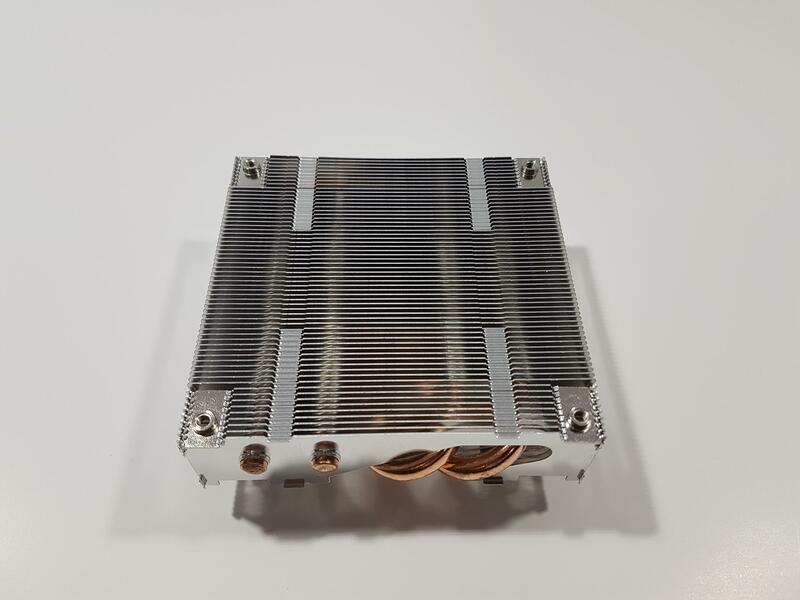 Since we have upgraded that test bench to CoffeeLake platform, those results are now isolated and can’t be used for the new coolers testing unless we test all those coolers on the new platform and update the graphs. To test this cooler, we selected few others for the comparison. 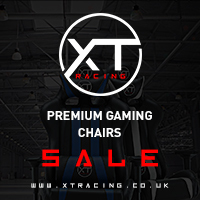 Details can be found in our test section of this review. 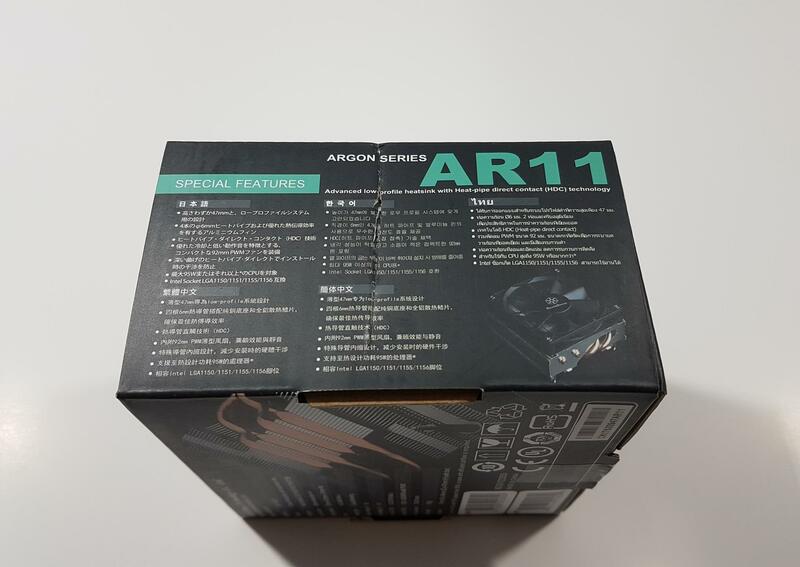 The new AR11 has a slim profile measuring only 47mm tall including the fan which, in addition to its overall dimensions, makes this cooler fit for any mini-ITX or above motherboard as it has a good socket components clearance. This cooler features HDC technology meaning the heat pipes are making a direct contact with the IHS of the chip. This cooler is only compatible with Intel sockets 115x. The cooler comes in a cardboard box packaging box of black color. 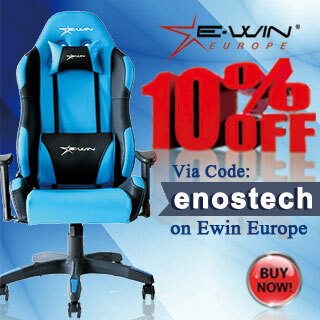 The top cover has SilverStone brand name and logo printed on the top left corner. 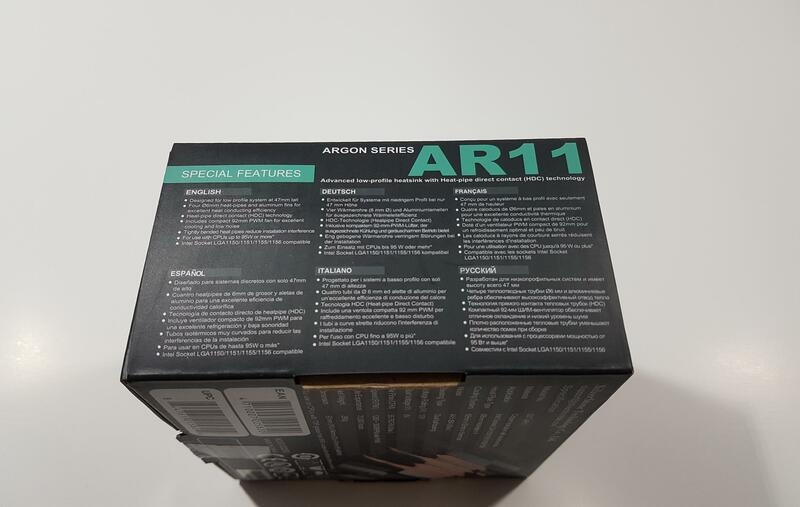 Argon Series AR11 is printed on the right side. There is a picture of the cooler on the left side. 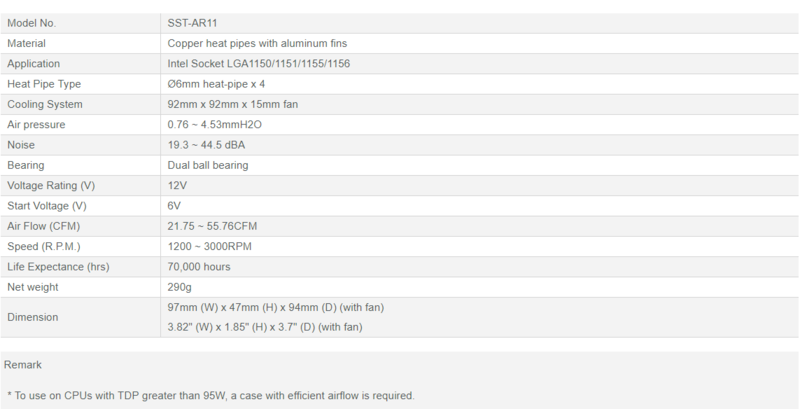 Cooler is 47mm tall including a fan. 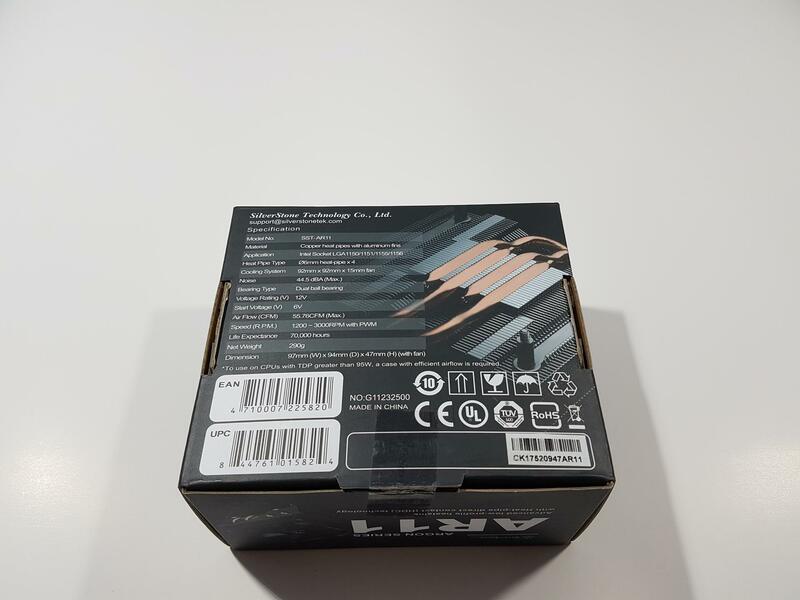 The bottom side of the box has the specifications of the cooler printed on the left side. EAN and UPC stickers are printed on the bottom. The serial no sticker is pasted on the bottom right side. The cooler is made in China. The left and right sides of the box have the features of the cooler printed in 11 different languages. The rear and front sides are identical with SilverStone brand name and logo printed on the top left side and coolers’ model on the middle portion along with the cooler’s picture. 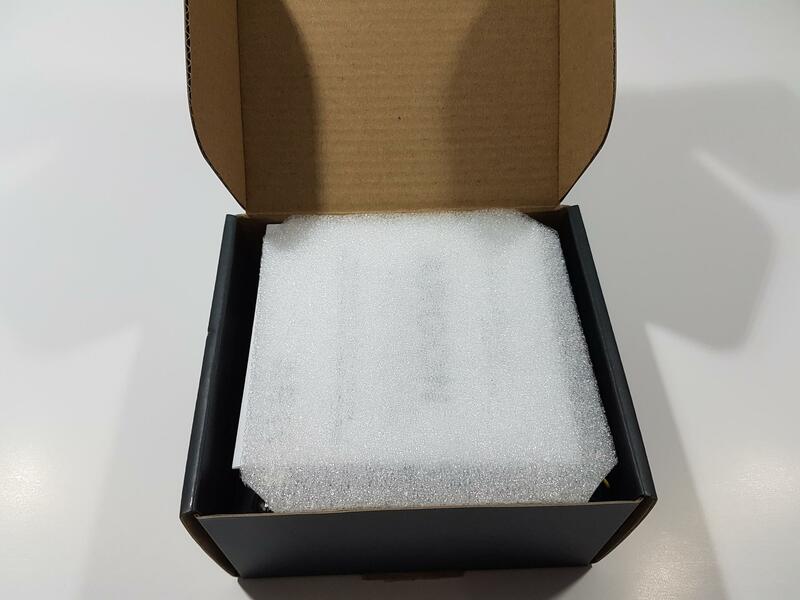 Opening the box would show a white color Styrofoam padding on top of the contents. There is a manual placed under the padding. The cooler is placed inside a transparent container. It is a simple packaging. Let’s take a closer look at the cooler. The cooler has a dimension of 97mmX47mmX94mm (WxHxD). This is inclusive of the fan. 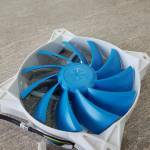 The fan has a 15mm height so the heatsink’s height is mere 32mm. 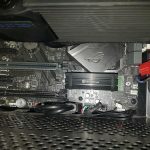 This slim profile has made this cooler almost universally compatible with the motherboard without any glaring compatibility or clearance issues. The fan comes pre-installed on the heatsink using 4 screws. Removing these screws would unmount the fan. Once the fan is removed, we can see the top side of the heatsink. From this angle, it is a simple design. 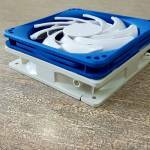 We have 62 aluminum fins forming a dense heatsink for which a fan of high static pressure and good airflow is needed. Each corner of the heatsink has an aluminum plate with a mounting hole for the fan. There are 4 fins jointing assembly areas as well. The bottom side of the heatsink has all the magic to it. We can see 4 copper-made heat pipes. 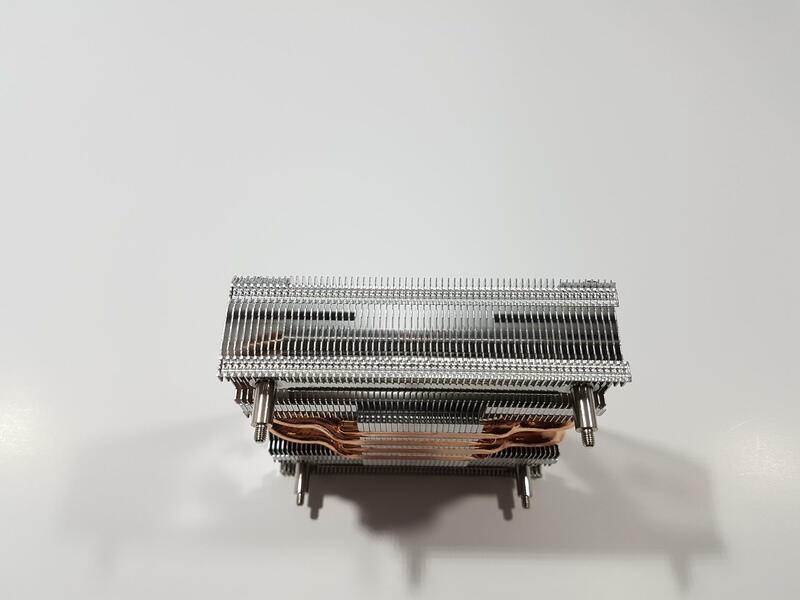 The base of the cooler does not have a nickel coated plate rather the heat pipes are making direct contact with the surface of the CPU. This is referred to as HDC (Heatpipe Direct contact). This is to ensure the maximum effective heat conductance. 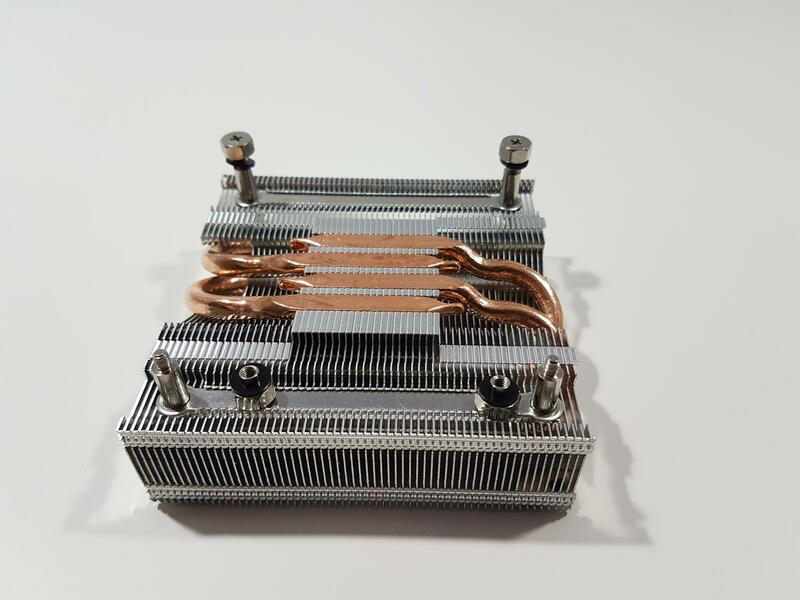 This cooler is not following Continuous Direct Contact method in which there is no gap between the heat pipes on the base part of the cooler. On this cooler, we can clearly see the aluminum fins gaps between the heat pipes. The base portion has a dimension of 33mmX44mm. This cooler does not have mounting accessories. It has a relatively simpler mounting mechanism as compared to AR06 that we had reviewed earlier but since AR06 has compatibility with AMD sockets as well so it makes sense. 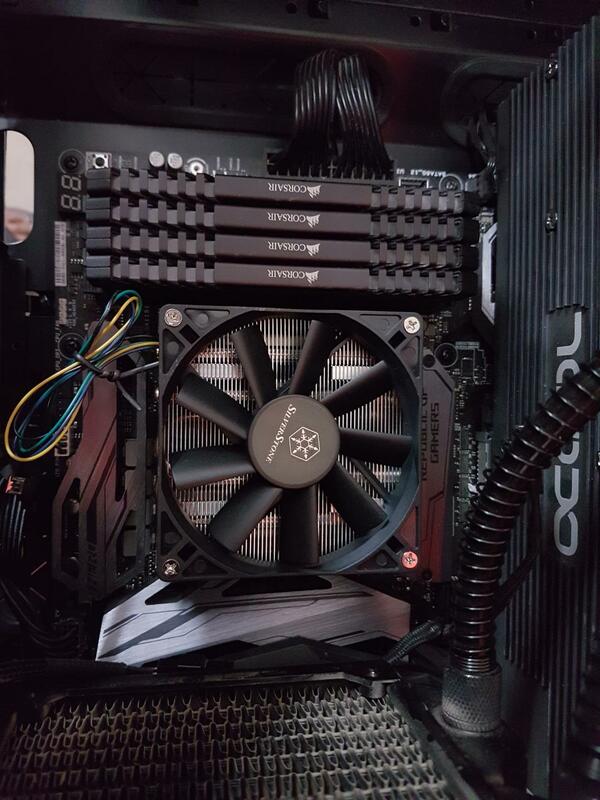 Since this cooler is only compatible with Intel sockets LGA 115x hence this simple design is a handy implementation. The bottom side has 4 raised tabs with threads on the top portion, near to each corner of the heatsink. The heat pipes have a thickness of 6mm. The front and rear sides of the heatsink is where the magic of universal clearance is coming from. The heat pipes are tightly bent when coming out of the heatsink. Instead of protruding towards the exterior side, they are taking tight bends and making their way to the base part of the heatsink. They are fully exposed on the bottom side of the heatsink. 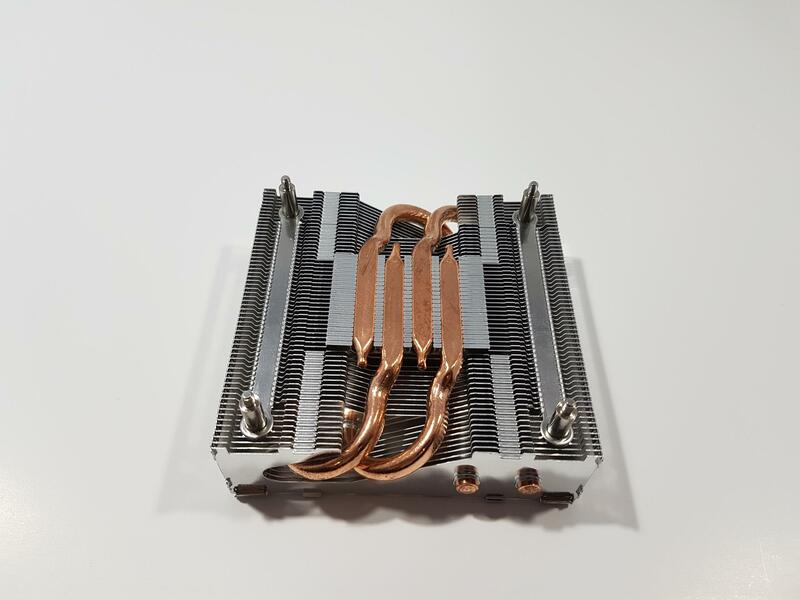 Since the heat pipes are not protruding, this makes it easy for this cooler to give maximum near-socket components clearance. The front and rear sides have two heat pipes terminating on the left side and two heat pipes bending inside under the heatsink. This design approach has earned the SilverStone maximum clearance when it comes to the DIMMs and PCIe slot clearance. There is a serial no sticker pasted on one of these sides. Let’s take a look at the fan. The fan has a dimension of 92x92x15mm. It has a static pressure rating of 0.76 ~ 4.53 mmH₂O. The noise rating is 19.3 ~ 44.5 dBA. 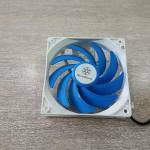 Fan’s voltage rating is 12V with starting voltage of 6V. It has an airflow rating of 21.75 ~ 55.76 CFM. MTBF is 70000 hrs. It is using Double Ball bearings. The fan is in black color with 9 blades. The blades are almost in a rectangular shape. There is a sticker pasted on the motor hub with SilverStone brand logo and name printed on it. 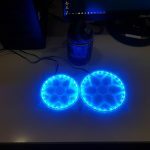 There are no anti-vibration pads on the mounting corners. The fan has a 4-pin PWM connector. The fan’s cable is 225mm in length approximately and is not braided or sleeved. We can see a 4-arms assembly on the backside of the fan, connecting the impeller to the mainframe. There is a sticker pasted on the hub with SilverStone brand name and logo printed on the upper half. 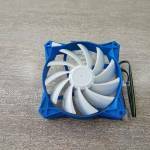 The fan is made in China and is drawing 0.55A. 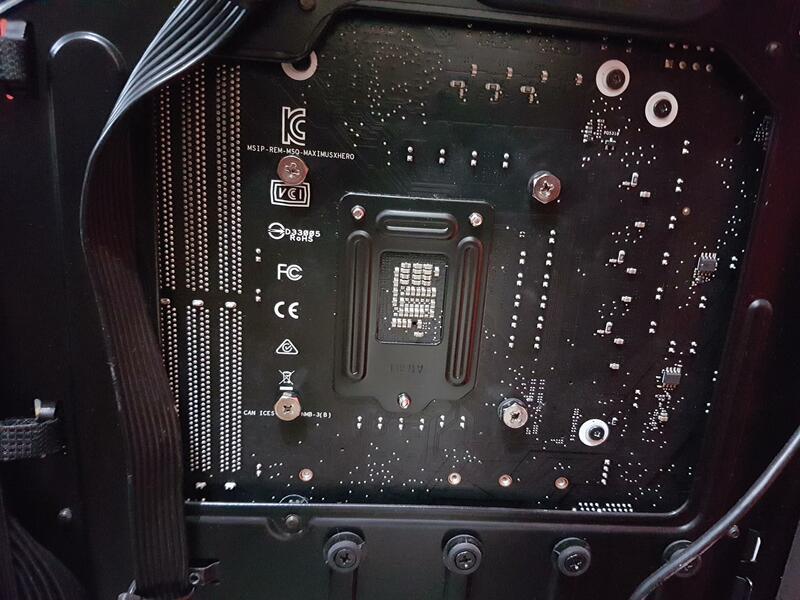 We have tested the cooler on the Intel’s LGA-1151 socket on Z370 chipset. For testing, we have used the Asus Maximus X Hero motherboard since we don’t have mini-ITX version. We are planning to buy one soon. Installation is simple for this cooler. First, you will need to clean the surface of the IHS of the CPU if not already done. Then, put a thermal paste on it. Next, align the mounting tabs of the heatsink with the 4x holes around the socket. Put the rubber washers on the metal nuts and place the nuts from the backside of the motherboard to the visible threaded portion of the tabs. Start securing the nuts in a diagonal orientation for better pressure. The last step will be connecting the 4-pin PWM connector to your desired fan header on the motherboard. This cooler has a dimension of 97x47x94mm with the fan. Thanks to its slim profile, it is almost universally compatible and has no clearance issues with respect to the near-socket components. We have tried in all directions and we faced no issue what so ever in mounting it in any direction. Asus Realbench 2.44 and the RealTemp 3.70 are used for the stress test and the temperature monitoring. The Noctua NT-H1 thermal paste is used to test all the coolers on the test bench. 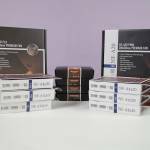 This helps ensure the standardization and to reduce the effect of any bundled thermal paste that could benefit the performance. First, the cooler is tested on the stock clocks i.e 3.6GHz at manual 1.00V Vcore. The average of the core temps is calculated to provide the temps at idle and under the load. The ambient temps are subtracted from these temperature readings to give the delta temps. The graphs report the delta temps. This helps in an uncontrolled environment to mitigate the temperature variation. Next, the CPU is overclocked to 4.3GHz using manual 1.15V VCore. Three runs of the stress test program are carried out. The average of each run is separately taken and the highest reading of the three tests is used. Ambient temperatures are subtracted from the selected average temperature reading and delta temperature is reported on the graph. 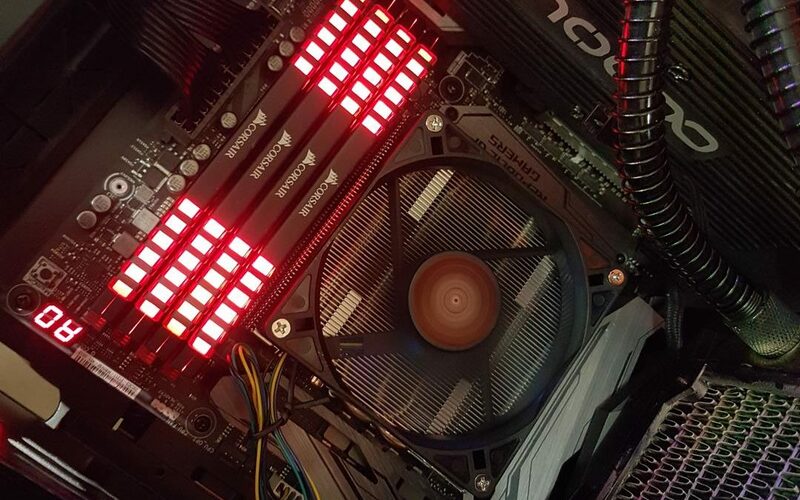 Before proceeding further, it is important to mention that none of the tested coolers were able to handle the hot 8700k on clocks above 4.3 GHz as all were resulting in throttling. Even at 4.3GHz, the temps were in the upper limit of the 80s with few cores reaching 92°C. Since, they were holding on at this limit so we have included this frequency in the result. Without further a due, let’s take a look at the results. 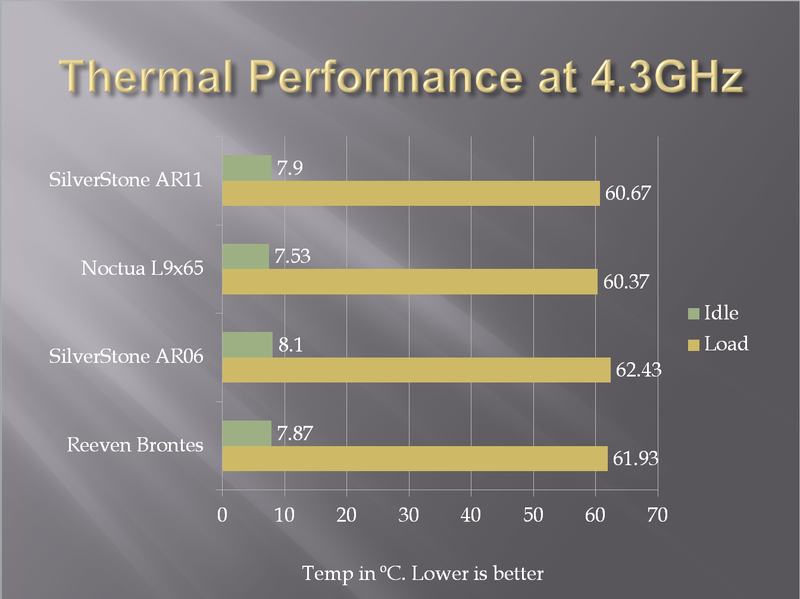 At 3.6GHz the SilverStone AR11 and Noctua L9x65 were neck to neck with a marginal difference. The Noctua’s cooler was leading with a marginal difference of 0.3°C. 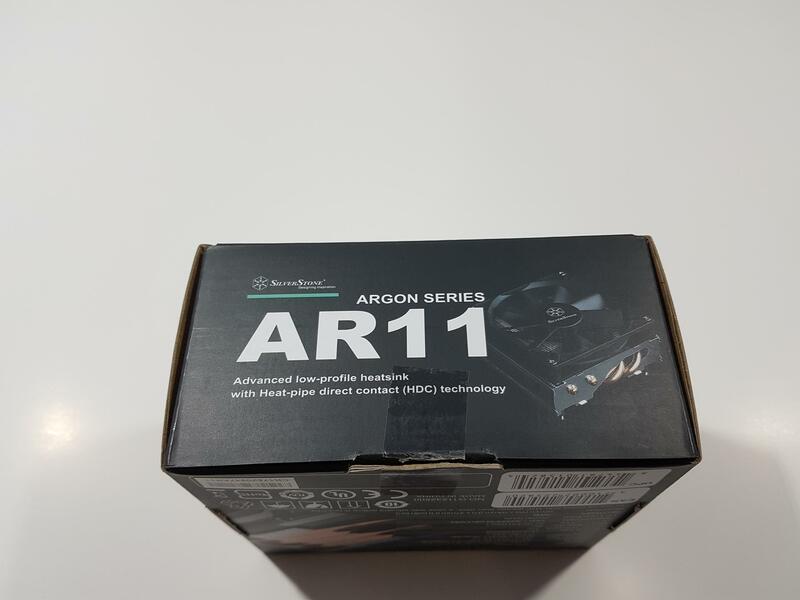 This is definitely a good result for the SilverStone AR11. AR11 has upper hand over the AR06 with a difference of 2.97°C. 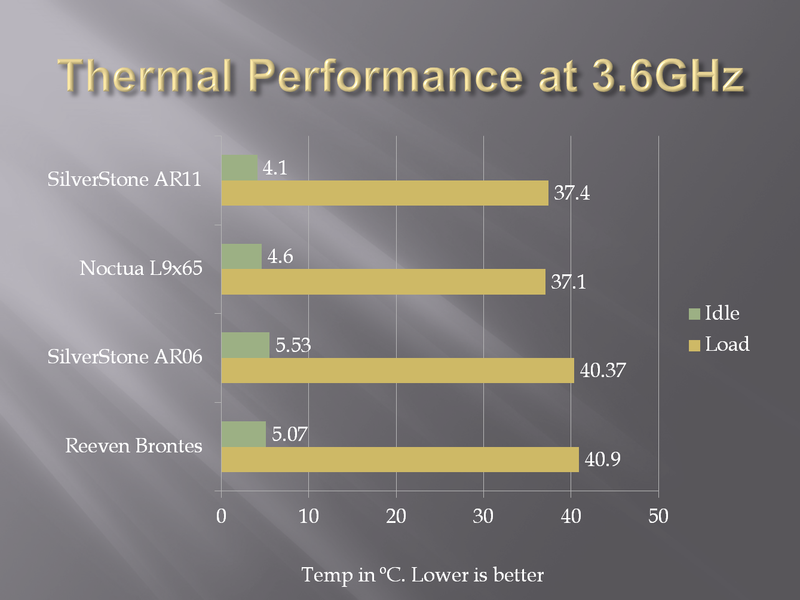 At 4.3GHz, the SilverStone AR11 and Noctua L9x65 were again neck to neck with surprisingly same 0.3°C difference. The SilverStone AR11 was leading over the AR06 with a margin of 1.76°C. We could not measure the actual noise output of the cooler due to the room’s ceiling fan and 8 fans inside the Evolv ATX chassis. 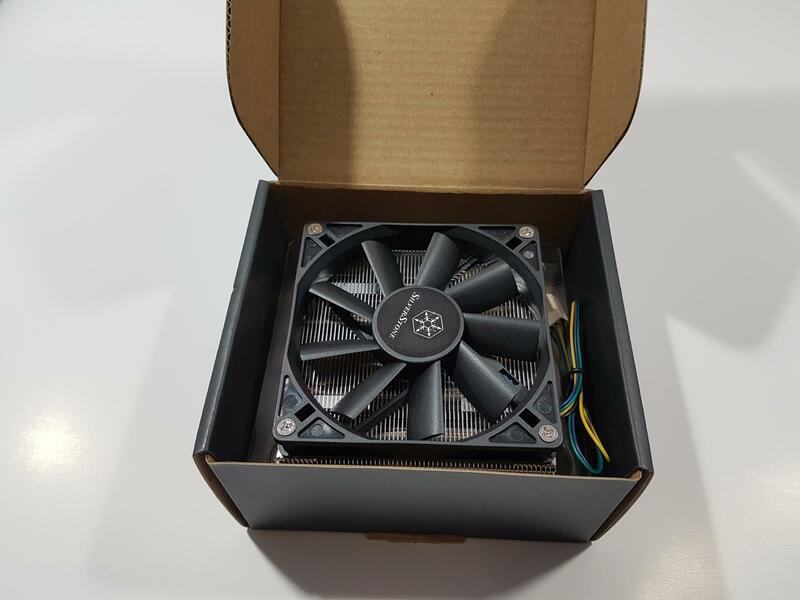 But based on our experience in testing the coolers and the fans, it is clear that this good thermal performance has come at the cost of a high sound level. If you are noise conscious person then you may find this cooler not convenient at full speed. Out of all the four coolers that we have tested, the AR11 was the loudest of all. 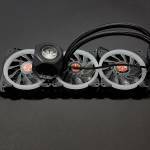 The SilverStone AR11 is a new low profile CPU cooler with Direct Heatpipe Technology. It has a slim profile with 47mm height including the fan. Its dimension is 97x47x94mm (DxHxW). This slim profile has enabled the design team of SilverStone to achieve maximum clearance and compatibility. This cooler is ideal for the HTPC/SFF builds. 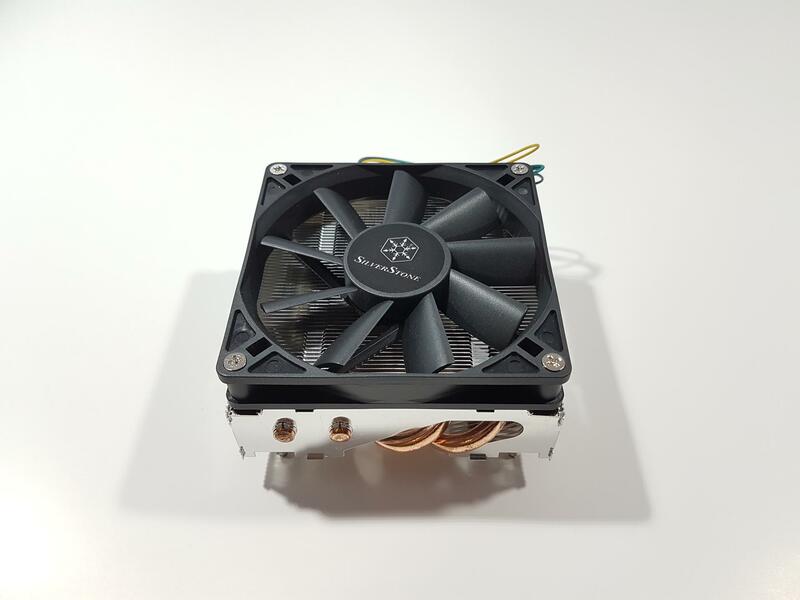 The cooler has 62 aluminum fins making a dense heatsink for which the SilverStone has provided a fan with high static pressure and airflow ratings which is a wise move though, this is done at the cost of a higher sound level. 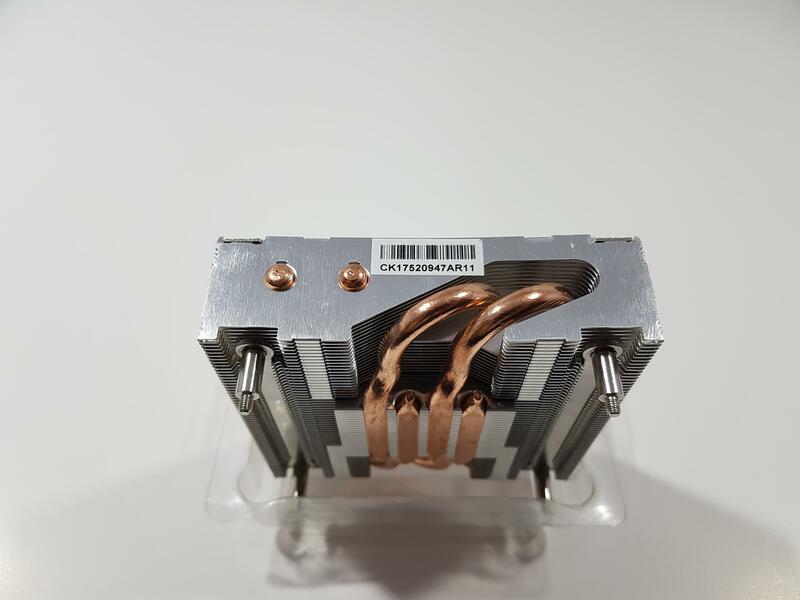 The cooler has 4x 6mm copper heatpipes. The heatpipes are not protruding out of the heatsink. They have a tight bend on the exterior sides of the heatsink. This move has allowed for the maximum clearance. The heatpipes are making a direct contact with the surface of the CPU. This is a non-continuous direct contact method as there are gaps between the heatpipes on the base plate. The fan has a dimension of 92x92x15mm. It has a static pressure rating of 0.76 ~ 4.53 mmH₂O. The noise rating is 19.3 ~ 44.5 dBA. 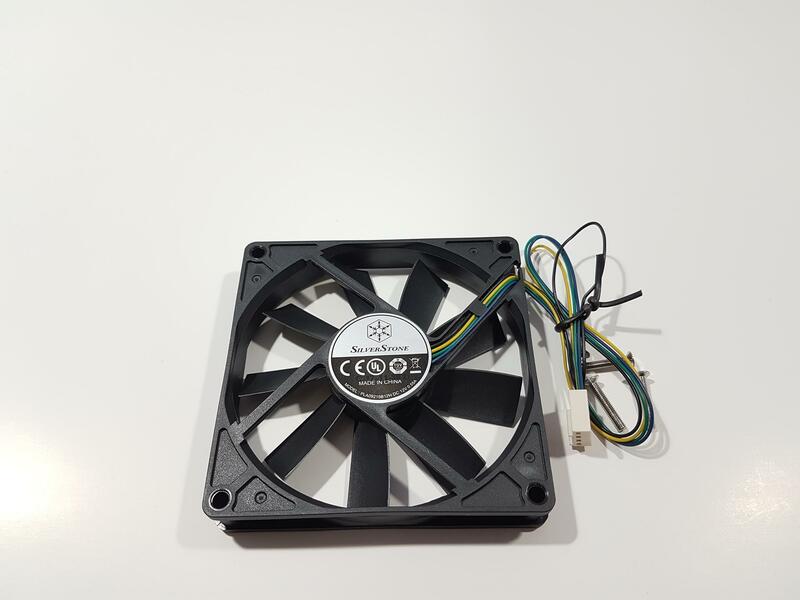 Fan’s voltage rating is 12V with starting voltage of 6V. It has an airflow rating of 21.75 ~ 55.76 CFM. MTBF is 70000 hrs. It is using Double Ball bearings. The fan is in black color with 9 blades. There are no anti-vibration pads on the mounting corners. The fan has a 4-pin PWM connector. The fan’s cable is 225mm in length approximately and is not braided or sleeved. The fan is made in China and is drawing 0.55A. The SilverStone is providing 1 to 2 years of Warranty depending upon the region. Overall, build quality is top notch. 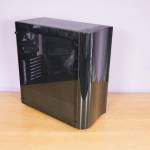 The SilverStone AR11 is costing $37.99 at the time of the review. The Noctua L9x65 is costing $49.95 at the same time. 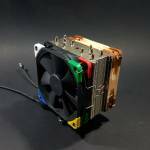 The SilverStone made a request to particularly test the Noctua cooler for the performance comparison. In our performance testing, the SilverStone AR11 with slim profile was neck-to-neck with the Noctua L9x65. But there is a Con to it as this level of performance is coming at the cost of high noise level and this is where Noctua’s cooler excels. 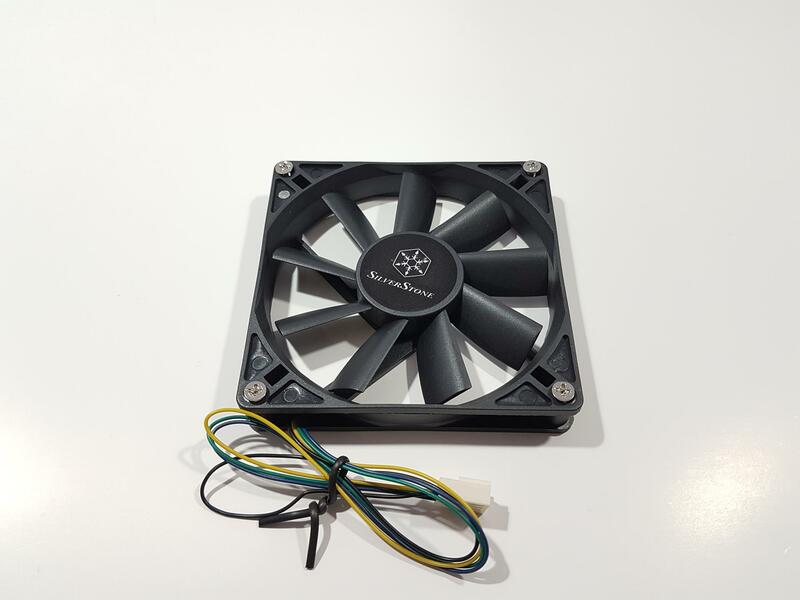 One can set the custom fan curve profile to deal with the noise level though this may give a bit warmer temps but would still is still worth it in this price range. 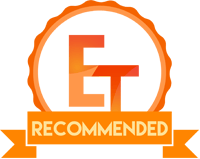 The SilverStone AR11 comes recommended from us. 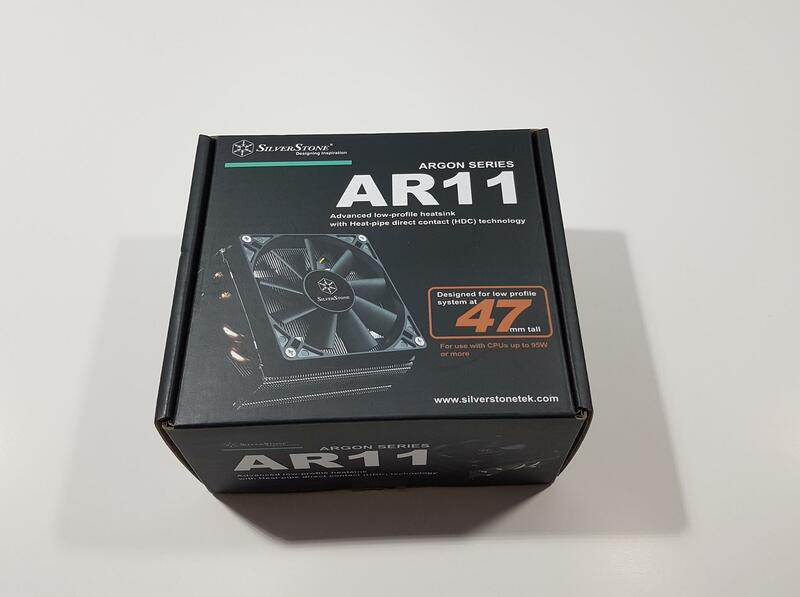 We are thankful to the SilverStone for giving us the opportunity to review their new Argon Series AR11 Low Profile CPU Cooler.